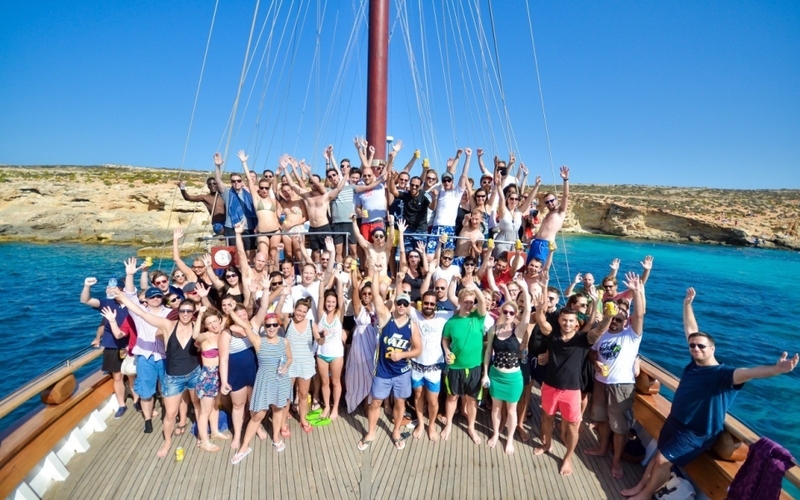 Today, ComeOn has over 450 employees worldwide, with offices in Malta, London, Stockholm and Umeå. We offer Sportsbook and Casino around the world across our brands. We are a young, dynamic and innovative company and seek others who have the same entrepreneurial spirit to share ideas and make them happen. So, if you are tired of dealing with 'suits' who can't make decisions and tiresome middle management politics, then ComeOn is the place to be.